After disrupting the digital advertising space and sparking the closure of many a digital-first outlet, Facebook has extended a new olive branch of sorts by pledging $300 million dollars to journalism initiatives. Some of programs to receive funding include a $5 million endowment to the Pulitzer Center, a $2 million investment in Report for America and a $1 million investment to the Knight-Lenfest Local News Transformation Fund, to name a few. Some of the areas of funding were previously announced by Facebook, including a $6 million grant for the UK’s Community News Project. Columbia Journalism Review noted that while the tech company announced it would invest $300 million, the investments named today add up to less than $40 million. Brown told CJR there will be more news about partnerships and extensions to existing ones in the coming months. In March, the company will hold a symposium made up of representatives from nonprofit groups and publishers with the intent of strategizing where to place further funding. CJR also reports the funding, in many circumstances, enhances Facebook's goals. The monies train outlets how to use Facebook as a tool for journalism and how to build a brand out of their newsrooms, rather than injecting money into the creation of journalism. 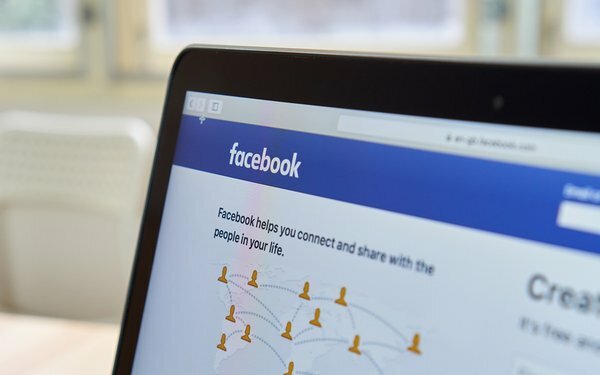 With the new round of funding, Facebook plans to continue expansion of its Accelerator pilot, which launched last year, to train newsrooms to build successful subscription and membership models. Some $20 million of the pledge money will be applied to expanding globally and maintaining the U.S. accelerator.